I'm packing my bags, grabbing my air guitar and heading to San Francisco! 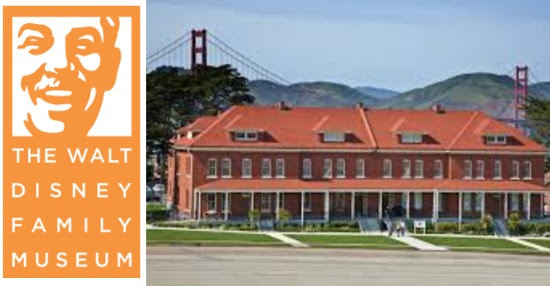 I've been invited by Disney and Pixar to the #PixarCocoEvent media trip to learn more about upcoming COCO film, plus get a tour of Pixar Animation Studios and The Walt Disney Family Museum! Note: Disney and Pixar invited me on this all expense paid trip for the Disney*Pixar COCO Event. While I will share different events and activities during the trip, any personal views expressed are always 100% my own. 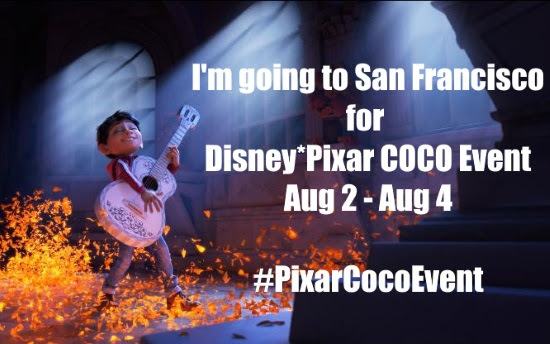 For this #PixarCocoEvent press trip, I'll be in San Francisco from Wednesday, August 2nd to Friday, August 4th. Of course during my trip I'll be very active on my social media accounts, so follow along on my Twitter, Instagram and Facebook. As you can see I'll be busy learning all the cool things! If you want to learn more about Disney*Pixar COCO, here's some more info. 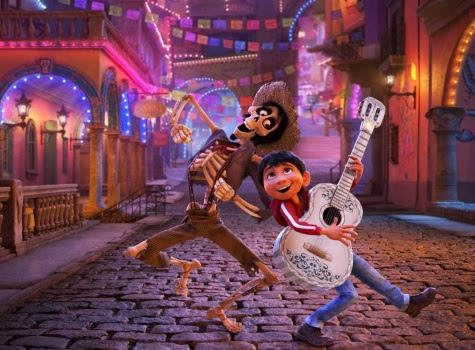 Disney•Pixar’s “Coco” opens in U.S. theaters on November 22nd! Directed by Lee Unkrich (“Toy Story 3”), co-directed by Adrian Molina (story artist “Monsters University”) and produced by Darla K. Anderson (“Toy Story 3”).